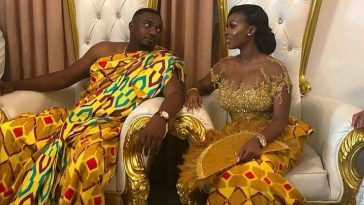 John Dumelo’s wedding was held yesterday (May 12) at the bride’s residence at Spintex in Accra. 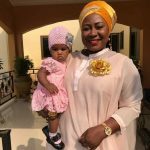 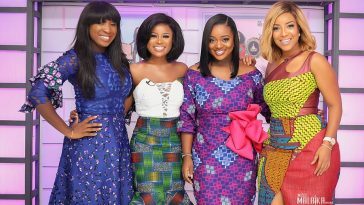 Dumelo, 34, married his longtime girlfriend, Gifty Mawunya, who is the sister of Selassie Ibrahim of Smarttys bus branding scandal fame. 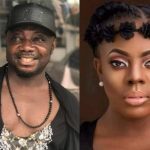 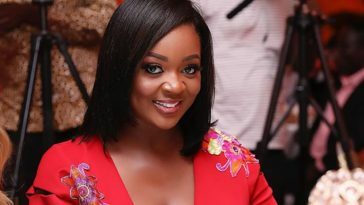 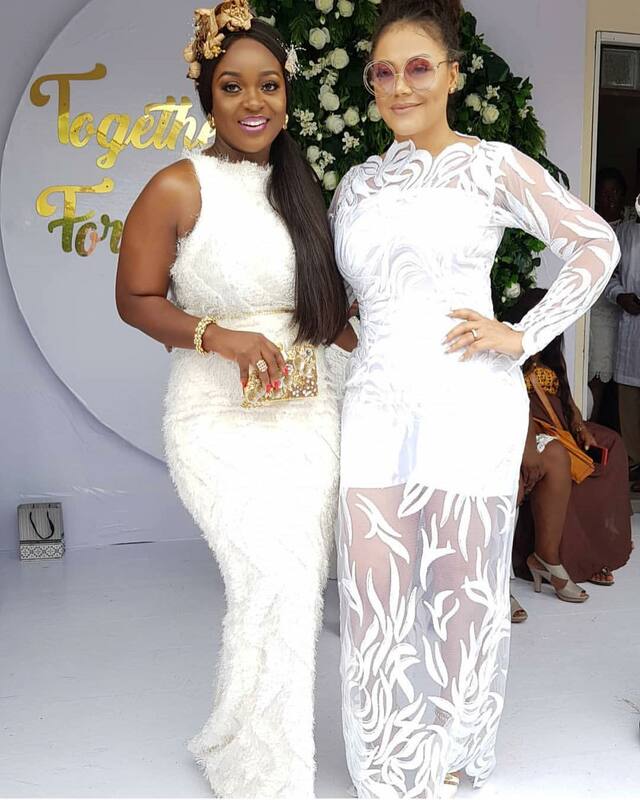 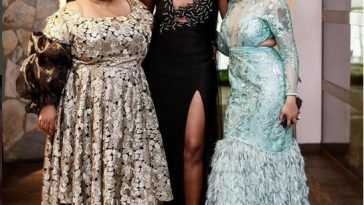 The traditional wedding, as expected, was graced by a number of celebrities and high-profile personalities, including former president John Mahama, Jackie Appiah, Yvonne Nelson, Yvonne Okoro, Ramsey Nouah, Joselyn Dumas, Kwame A Plus and Edem.